← SWCT Force Tip of the Day: Marathon Leg 3 Starts Today! If you arent a collector of physical cards, this most is probably going to be a bit of an introduction as to what is going on this week in Chicago. Each year, Topps and the rest of the trading card manufacturers set up what is the equivalent of San Diego Comic Con for sports cards, and tens of thousands of people attend through the weekend. For the first time, Topps Digital has a presence at the Topps Booth, and have been doing some fun stuff the last few days. 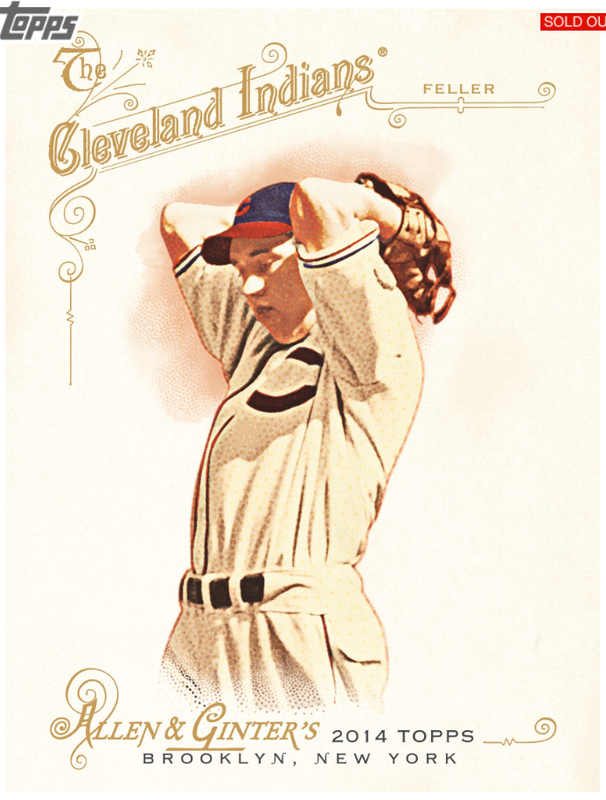 If you remember last year in Bunt, they released four of the special NSCC (National Sports Collector Convention) Allen and Ginter cards in the app. Although digital wasnt as much of a focus for the show, it was on the map. 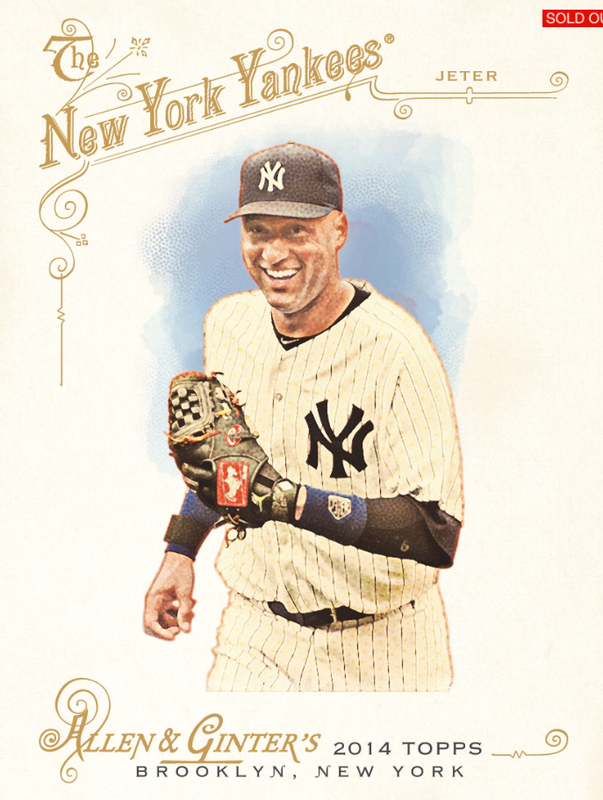 The checklist was Trout, Tanaka, Feller, and Derek Jeter, and the cards were available in special packs during the show. Starting a number of years ago in Los Angeles, the show has turned into the largest gathering of card collectors during the year. All the manufacturers, auction houses, and big dealers of sports cards and memorabilia attend, setting up Wednesday through Sunday. 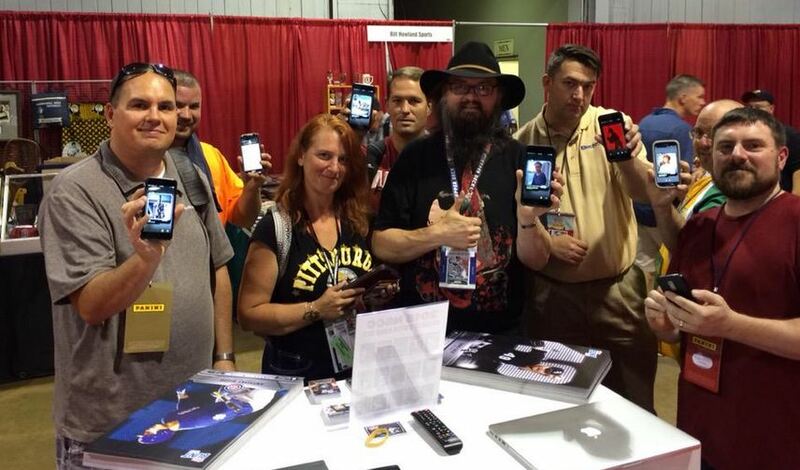 I have attended 3 of the shows, and each time I was in awe of how many people made the trip to the show each year. For some of the collectors who have been around since they were kids, the NSCC is a yearly pilgrimage that they plan around each and every time the show opens. Although the collecting hobby has shrunk dramatically over the 2000s and 2010s, the show still gets national news attention, especially when the big auction items hit the block. This year, William “Refrigerator” Perry’s Super Bowl ring was sold, going for over $200,000 in the main auction last night. Other items included game used items and other historical sports artifacts – including stuff like the boots Muhammad Ali wore for the Thrilla in Manila. The show floor is expansive, spanning multiple football fields worth of dealer tables and massive booths set up by trading card manufacturers and auction houses. The newest element of the show is a stage dedicated to group box breaking, where emcees get on a web camera and open boxes of sports cards for customers who buy in piecemeal. I wont get into the details, but its become one of the biggest phenomenon in the industry. Shoot me a tweet if you want to learn more. During the show, Topps and other booths will have show exclusives that they give away for people who bought product at the convention. Topps digital also has giveaways for fans that stop by, including special Bunt posters and free codes for promo packs. The physical giveaways can sell for a lot of money, just like they do for SDCC, especially for the big name players like Trout and Kris Bryant. If you are at the show – go check out what Topps Digital has there, and make sure to have a lot of fun at TOPPSMARC’s expense. Tell him I sent you. You might even get internet famous! 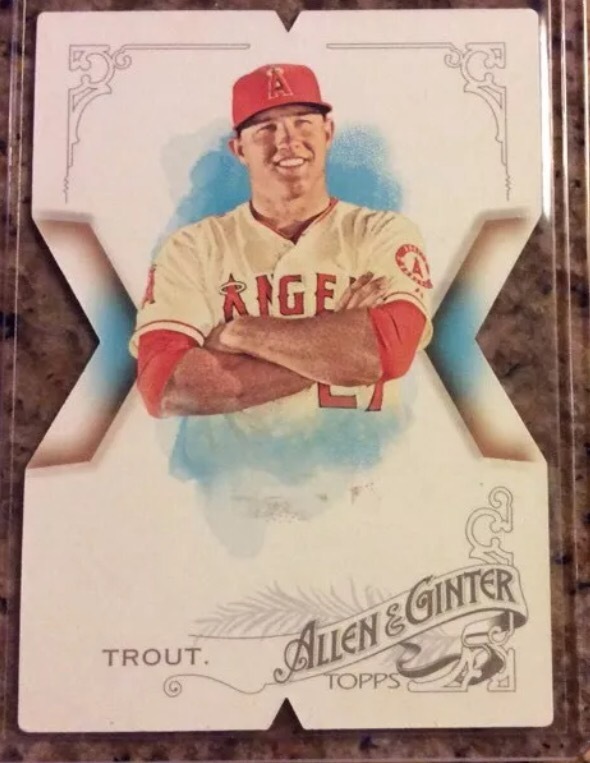 I would love to see the Allen and Ginter promo cards come back to Bunt for another year, as the large checklist is lends itself very well to a set for the weekend. The cards are die cut Xs to celebrate the 10th anniversary of the physical card set, and they look really cool. There could also be other releases planned, but its all up to Topps as to how far they want to integrate the show into the app. SWCT had a lot of fun with SDCC, and hopefully Bunt gets the same treatment. If you have any questions about physical cards, or want to learn more – check out my other blog that has been dedicated to the hobby for the last 7+ years. You can also send me a tweet @SCUncensored.